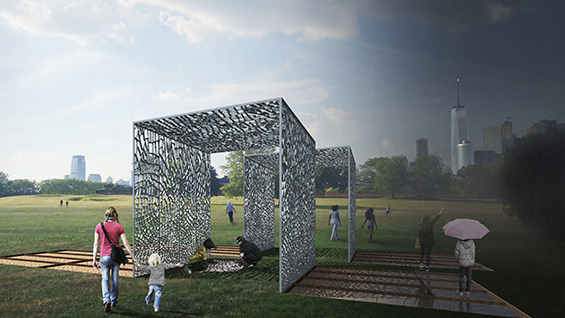 The 2017 winners of Figment’s City of Dreams Pavilion include Cooper Union’s own Powell Draper and Max Dowd (AR ’15) as part of Team Aesop. 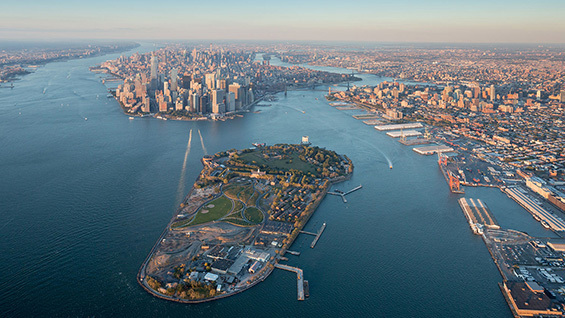 A competition that focuses on sustainable design, City of Dreams is based on Governors Island and seeks to elevate projects that consider the environmental impact of architectural construction. 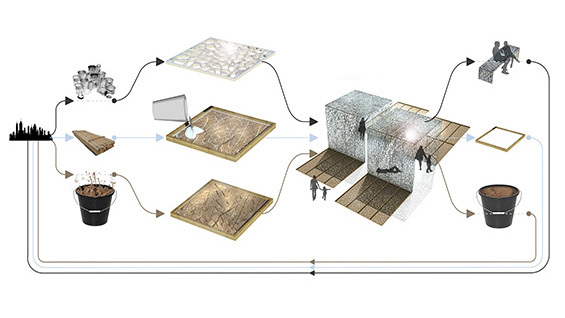 Inspired by Max Dowd’s 2015 Thesis work at Cooper Union School of Architecture, Team Aesop’s project, titled Cast and Place, rethinks the role of waste as an aesthetic and material inspiration. 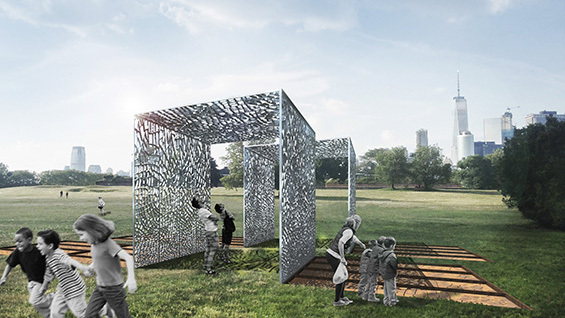 Created from 300,000 melted discarded aluminum cans sourced from local non-profit Sure We Can, the project uses the same clay that Governors Island was constructed with as a mold to create a lattice-like pavilion for outside leisure activities. 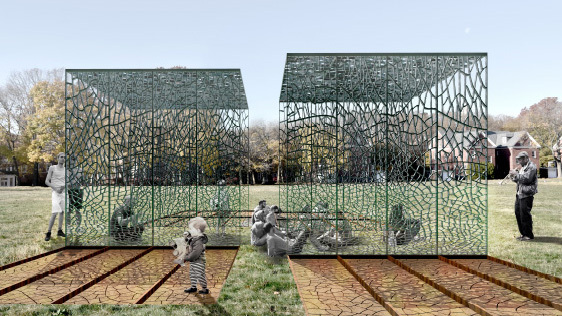 The project is slated to open to the public this summer on the island.